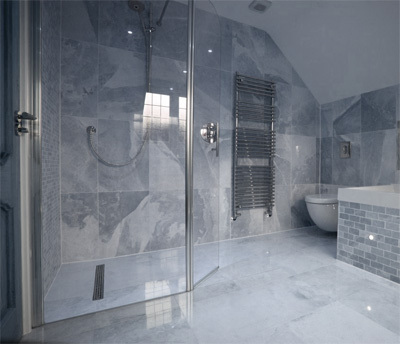 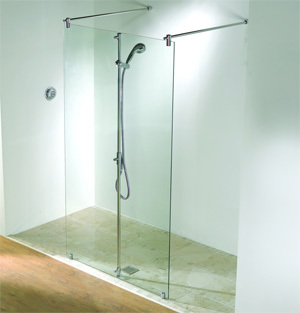 We provide a large range of high quality custom made framless shower doors and screens. 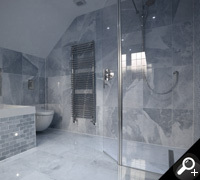 We provide a full measuring and fitting service, any shape or size is easily catered for. 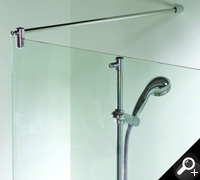 All our glass is toughened saftey glass 6mm-10mm.